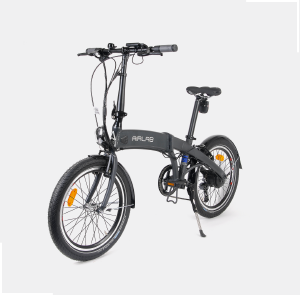 Ultra light and portable electric folding bicycle. 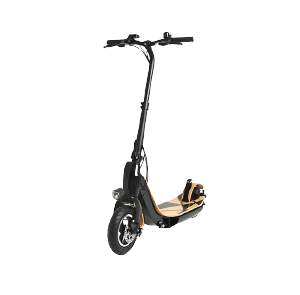 Luxury electric scooter made in France. 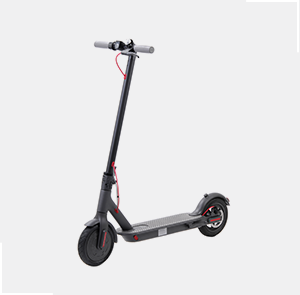 A wide range of urban electric scooters. 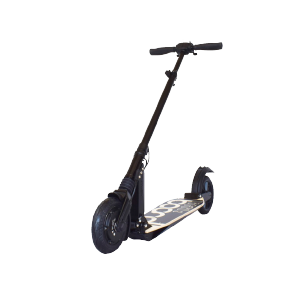 Etwow official importation.